Found by another one of our advocates and his 10-year old daughter doing outreach in the community. 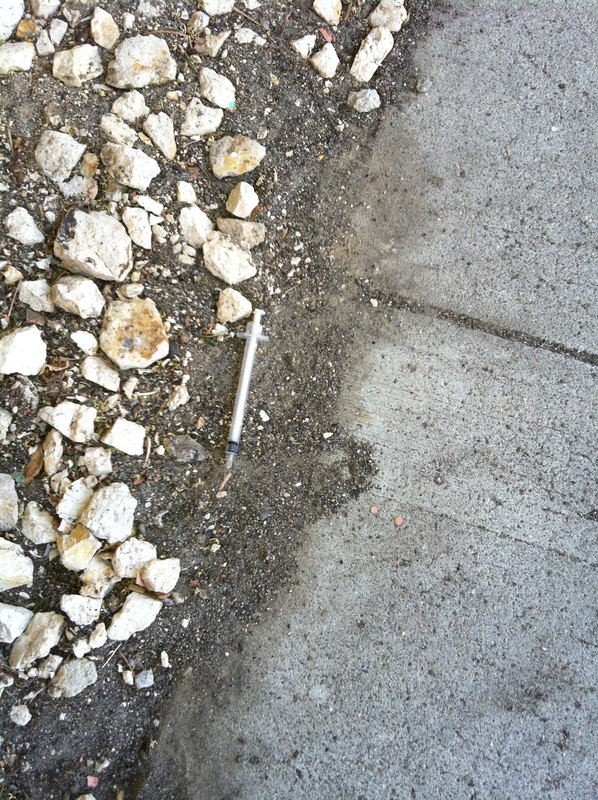 There was a study conducted comparing two cities, Miami (w/o needle exchange) vs San Francisco (with needle exchange), and found that only 13% of inappropriately discarded syringes were found in SF as compared to 93% in Miami! Disposal, just another thing needle exchange programs are good at.